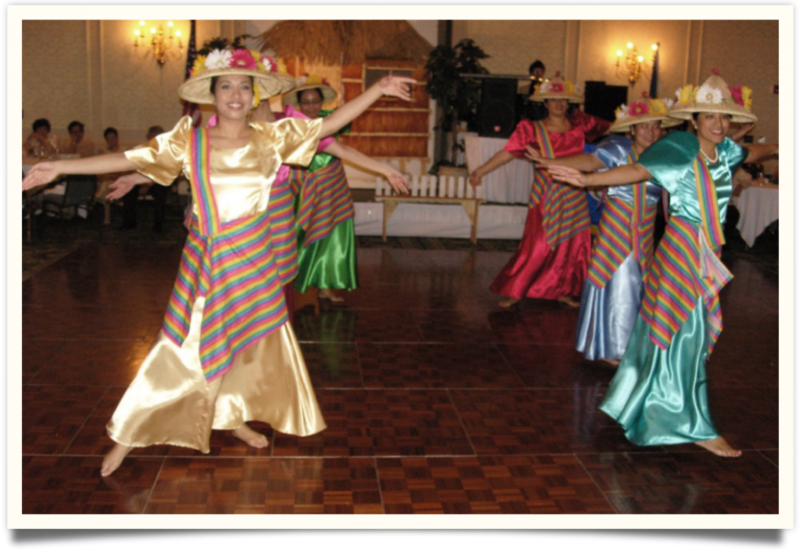 The initiatives of the Philippine-American Society of Ohio are to promote the welfare and interests of the Filipino-American in Ohio as well as preserve and perpetuate the Filipino heritage and culture. Anyone who is Filipino heritage and/or by affinity is eligible to become a member of PASO. To develop meaningful relationship with one another and with the community through civic, cultural, and social activities. To avail of the scholarship awards to deserving students given yearly. 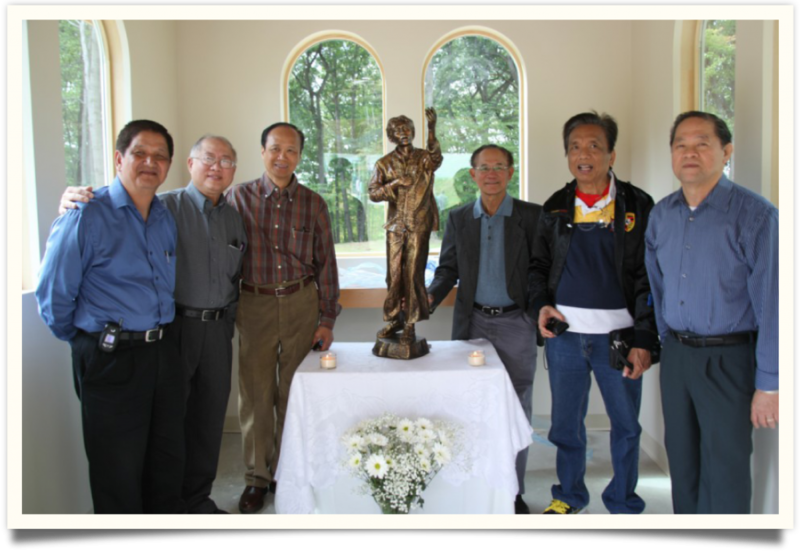 To receive updates of events in the Filipino-American community through the newsletter and website.